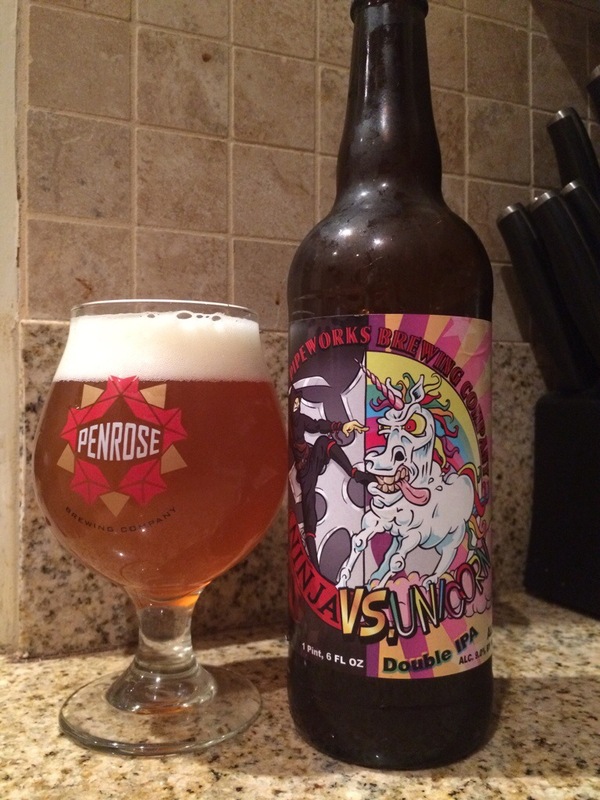 Pipeworks Ninja vs Unicorn, really delicious. Awesome clean alphas just trampling with a solid honey middle. Can’t front.